Next Post Who Would Your Perfect Super Hero Be? 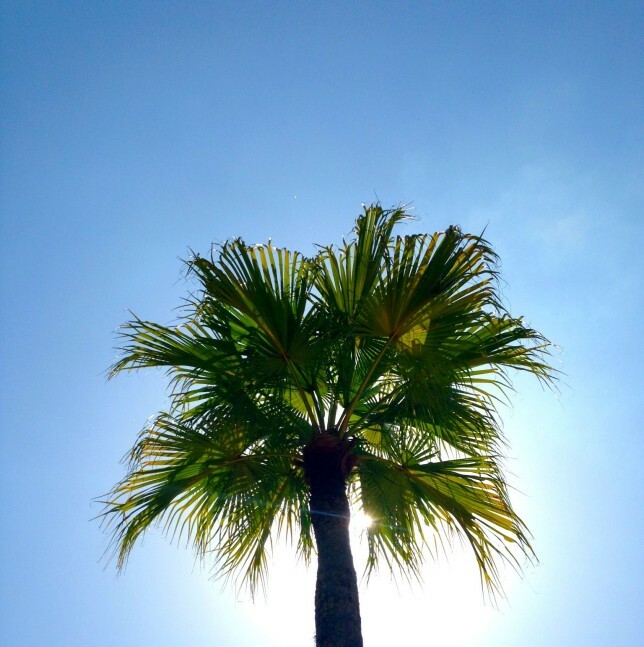 Blue sky and a palm tree, wish I was there! Palm trees just conjure up happy places don’t they. Where was it taken? This is a great image with the sun coming in behind the palm, I wish I was wherever this is taken, right now! not jealous at all, nope not here! that looks lovely. such a beautiful sky and i love the details of the tree.